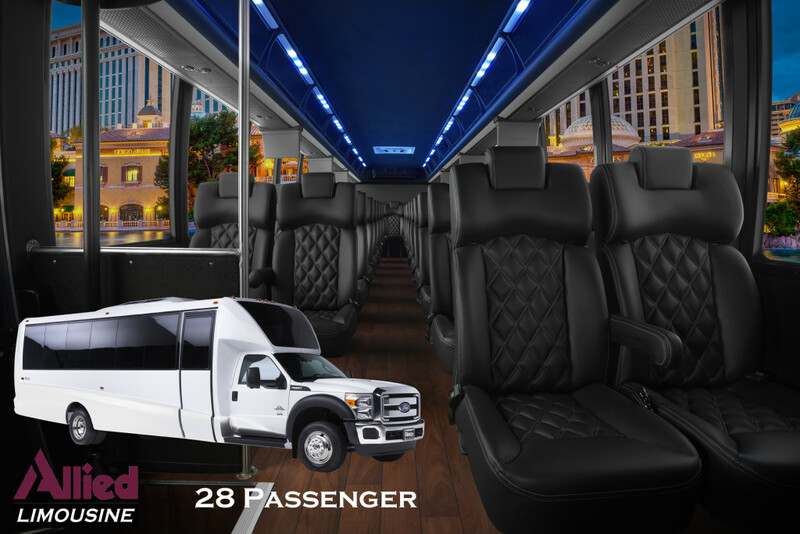 Our beautiful 28-passenger bus will make sure that you and your guests will arrive in comfort and style. 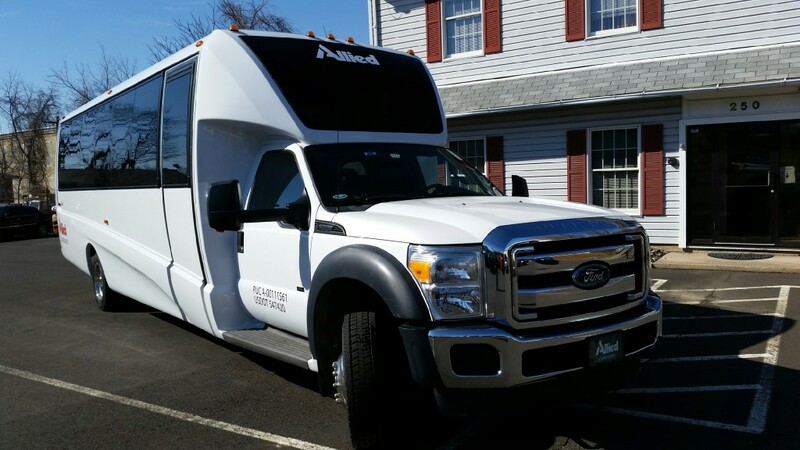 At Allied Limousine, our fleet is made up of fully-equipped, licensed and insured vehicles to meet the requirements of the Pennsylvania Public Utility Commission and federal DOT regulations. You can expect top notch service and attention to detail to guarantee an enjoyable trip.